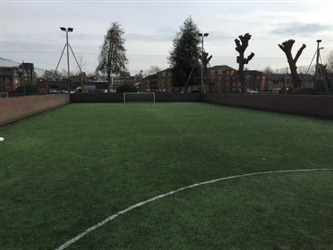 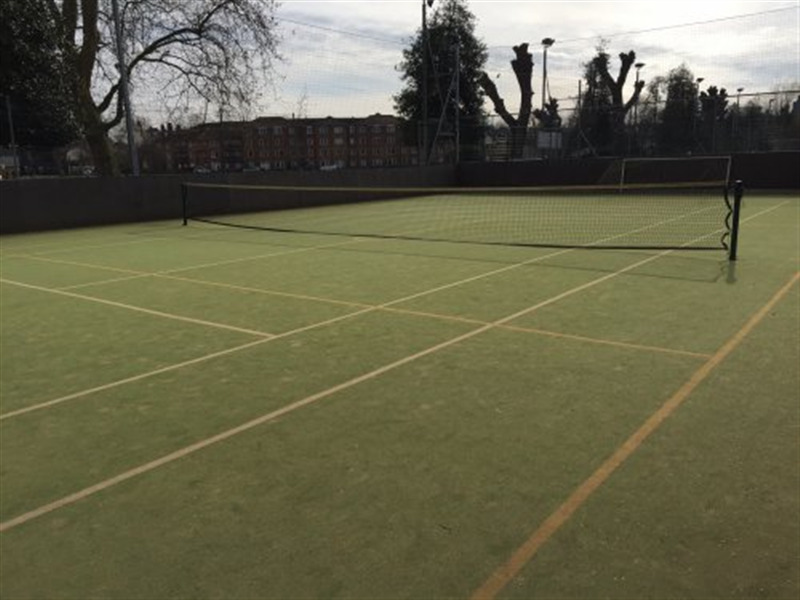 At Rocks Lane Chiswick all of the sport pitches/courts are fully floodlit and give access to changing room facilities to all bookers. 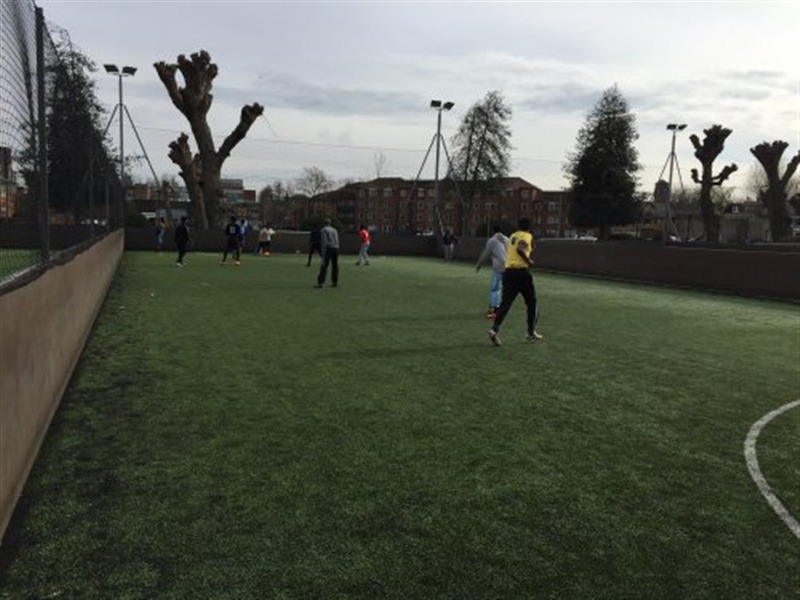 Footballs and bibs are also available to borrow on request. There are 7 rubber filled artificical grass pitches which are 4G available for 5/6 a side football matches. 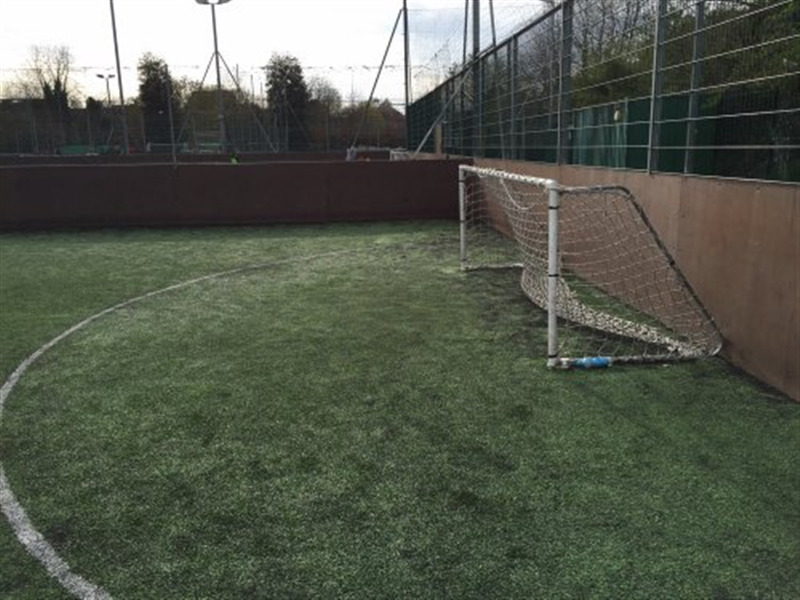 These pitches are enclosed by rebound boards to allow for fast-paced games.